Evan goes to work with a smile on his face everyday. In fact he’s so passionate about his work at OSA that if he won lotto the very first thing he’d do would be to enrol in a degree in photonics! Evan’s incredible knowledge of the technical is equally matched by the importance he places on customer relationships. When he’s not helping his client’s win tenders, Evan’s pretty busy helping his son win too. Their mutual love of motor car racing has taken them around the world to some pretty spectacular holiday destinations. 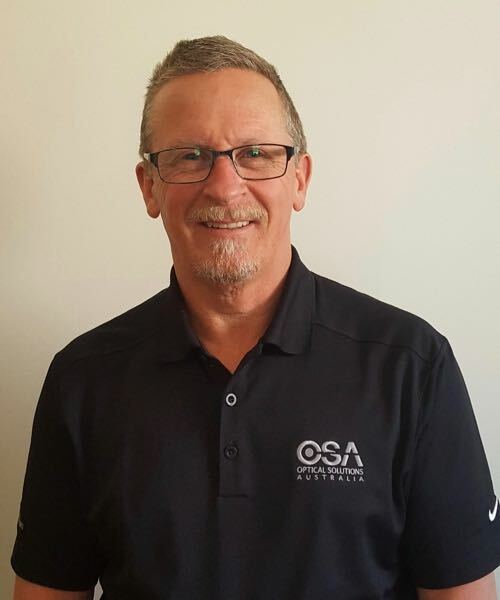 Having worked at OSA for just under 9 years now, Justyn’s built strong relationships with many OSA customers as well as the other OSA staff, both in the ACT branch and Australia-wide. And for Justyn, relationships are at the very core of his work at OSA. As well as serving clients at the OSA trade counter Justyn also looks after the stock in the warehouse, priding himself on ensuring it is fully stocked at all times…with the products he knows his clients need. Away from OSA, Justyn’s passions are rugby and travel, and his next trip overseas will be to follow the Wallabies tour. 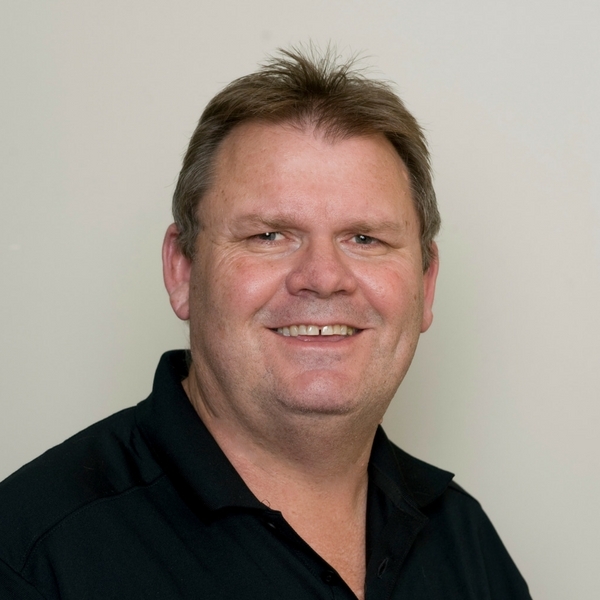 Rowan spent the last 8 years in the automotive industry as a Parts Interpreter. But his love of IT and all things technical drove him to make a change. 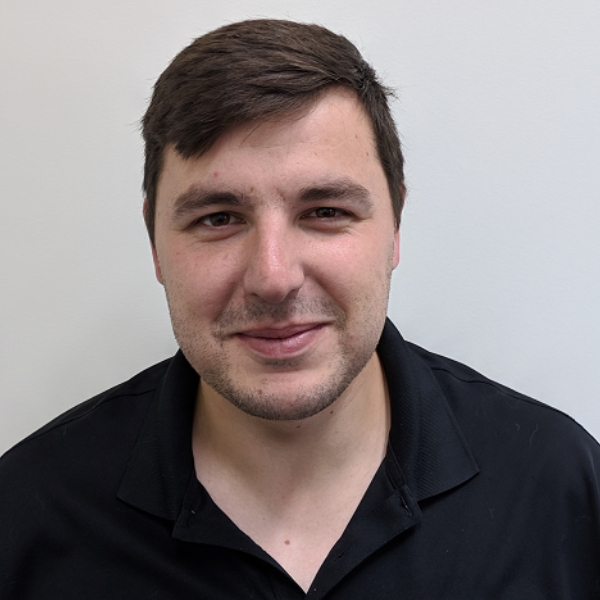 In his Technical and Internal Sales role, Rowan provides technical information to customers, looks after general sales and assists in the warehouse. Rowan enjoys the supportive team environment at OSA – they all get along well and support each other in any way they can. Rowan enjoys problem-solving and finding the right solution for the customer. Whether it’s getting out of town for a few hours on the motorbike or planning the next overseas trip, Rowan loves all things travel when he’s not at work.